Free play casinos are a strategy for casinos to get players interested in their games and what’s on offer. Basically, they offer their games to gamblers to play for free before deciding if they want to join the casino site. South African players can use free play casinos to practice their gaming skills before playing for real money, or just for entertainment. These two casino types are similar but there’s a key difference – at real money casinos, players need to make a deposit before they start playing their favourite casino games. While free play casinos let you play without making a deposit. It’s perfect for those looking to practice, test out the game and casino, or just have some fun. The downside to free play casinos is that you don’t make any money or keep your winnings at the end of the game. By playing at licensed and regulated free play casinos, you are protected from intruders. 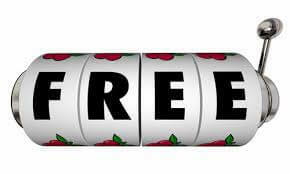 Free play casinos don’t require any information from players before they commit to the real money casino. Playing at free play casinos means you don’t have to spend any money accessing their games. However, you might need to have the right software – usually flash player – to be able to play. Don’t worry, it’s also available for free download. 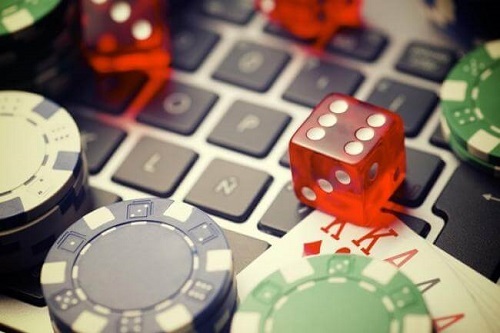 For those who are new to online casinos, and gambling in general, free play casinos are a great introduction to the hobby. South African players can practice and get a feel for online casinos without losing any money. Finally, once comfortable, they can move to the real money section. Experienced gamblers can also benefit from free play casinos. They can try out a casino before deciding if they want to join the real money side or not. Players have access to a wide variety of games they can practice or try out. They get to enjoy the thrill of online roulette, blackjack, slots, and other casino games at no cost to them. To get South African players even more interested in their casino, sites offer fee play bonuses. Players can cash out their winnings as money or they can use them as bonuses if they decide to join the real money online casino. Are free play casinos similar to real money casinos? Usually, free play and real money casinos are available in the same place. It’s just that you pick which option you want. So, they are similar but with the free version you don’t have to make a deposit before you play. Can I cash out the winnings I make at a free play casino? It depends on the casino’s term and conditions. Most casino sites won’t let you withdraw your winnings unless you join the real money casino after playing in free mode. Other casino sites may allow players to use their free play casino winnings as their first deposit when playing for real money. Do I have to register a profile at a free play casino? Yes, you need to create a profile at the casino. However, you’re not required to enter any credit card details. Find the best free online casino games in South Africa with Casino ZA.